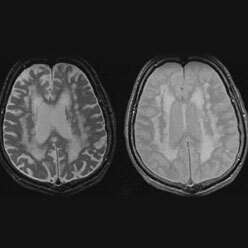 Cryptogenic (“of mysterious cause”) ischemic strokes comprise about 25% of all ischemic strokes in recent studies. There is strong evidence that most cryptogenic strokes are embolic, with the thrombus originating from any of several well-established potential embolic sources, including minor-risk or covert cardiac sources, veins via paradoxical embolism, and non-occlusive atherosclerotic plaques in the aortic arch, cervical or cerebral arteries. 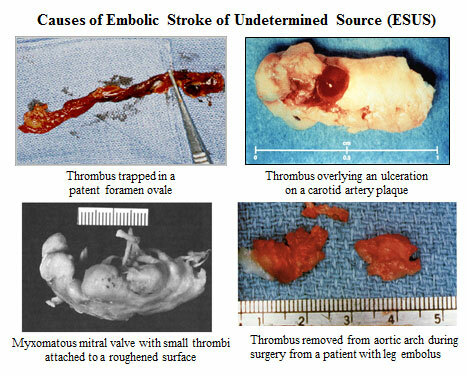 The novel pragmatic construct of “embolic strokes of undetermined source” has been proposed since an embolic mechanism is likely, but the embolic source is uncertain. Because emboli consist mainly of thrombus, it is hypothesized that anticoagulants will reduce recurrent brain ischemia more effectively than antiplatelet agents. We initially carried-out a global survey consecutive patients with acute ischemic stroke to define the fraction who have ESUS and their features (Perera KS et al Embolic strokes of undetermined source: Prevalence and patient features in the ESUS Global Registry. International J Stroke 2016; 11: 526-33). This project,informed the study design of a randomized trial testing direct-acting oral anticoagulants for secondary prevention in ESUS patients. The global trial (NAVIGATE ESUS (Clinicaltrials.gov.NCT02313909)) began enrolling patients in December 2014 and is sponsored by Bayer AG, with C-SPIN sponsorship of a biomarker/genetics sub study. Copyright 2014 Canadian Stroke Prevention Intervention Network.